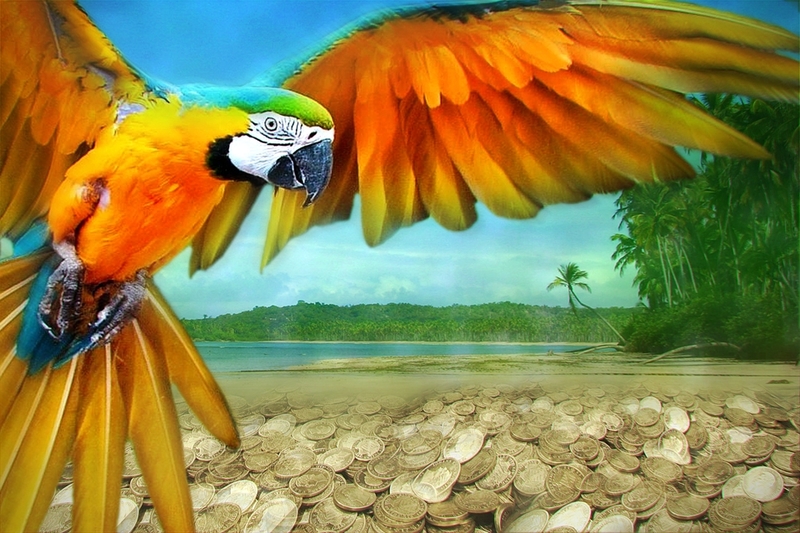 Herbert, a tropical bird, came to us from a distant island in the Caribbean, but otherwise his past is still a mystery. According to Herbert’s many stories, his past has contained numerous pirate adventures and – interestingly – a large treasure. We believe that Herbert is the only one left who knows the location of the treasure, but he won’t reveal it. He is proud and stubborn, mysterious and very keen on shining things. Can you win Herbert over and reveal the secret of the treasure? This colourful, warmhearted game is suitable for the whole family, from 5 years up. One of the players needs to be over 16 years of age.